Mingtai Al. 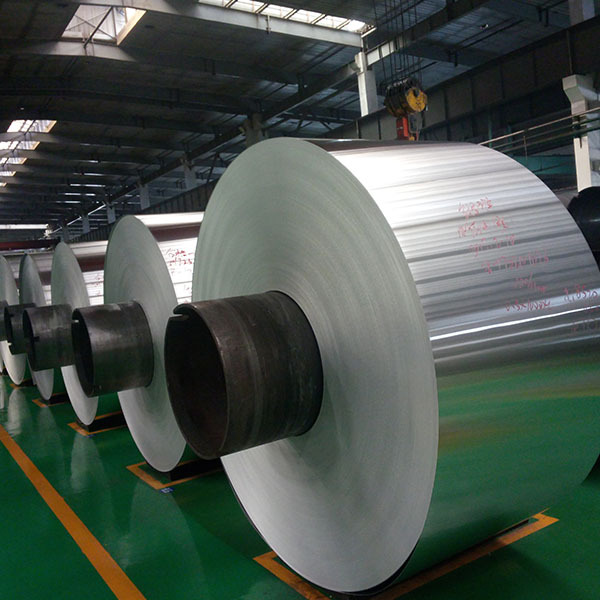 is both a Aluminum foil alloy temper 8011-O price per ton in Mexico manufacturer and supplier with 20 years experience. So factory price is available. Besides, we use the finest raw material to improve the product quality. Mingtai Al. 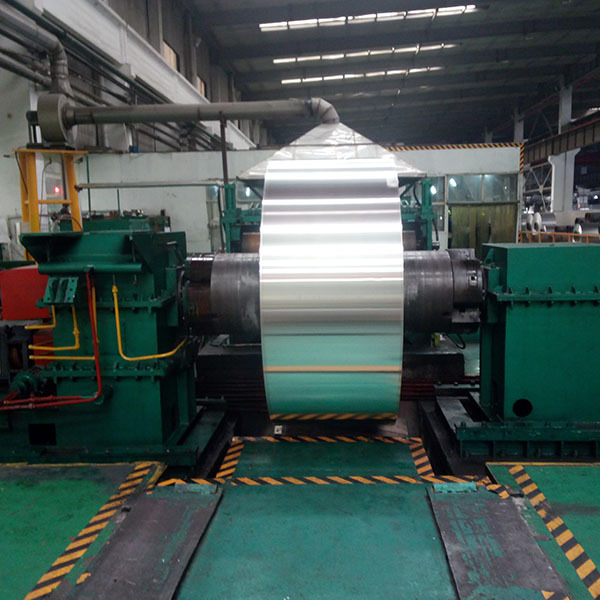 can manufacture Aluminum foil alloy temper 8011-O price per ton in Mexico with many alloy and tempers, and it can be cut to size at customers` need. 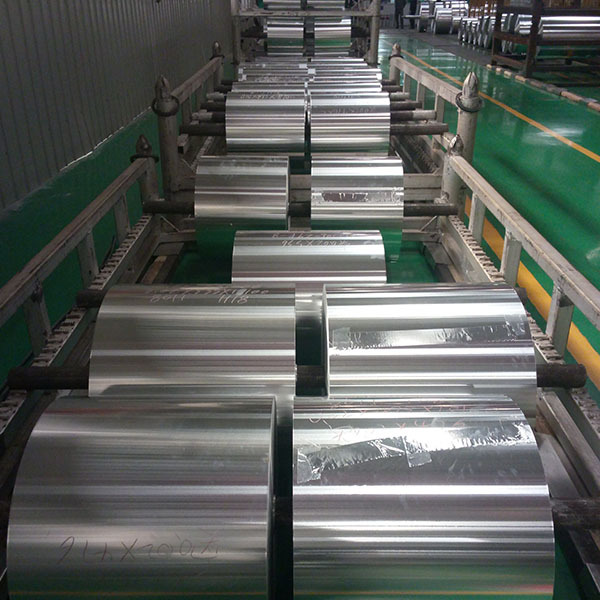 The 8011-O aluminum foil produced by Mingtai Aluminum has a clean surface, uniform color, no spots, and no pinholes. It has excellent moisture resistance, shading and high barrier ability. It is used to better protect food on Food Packaging Foil. It is non-invasive, non-toxic and tasteless, safe and hygienic, and packaged food can be used with confidence. 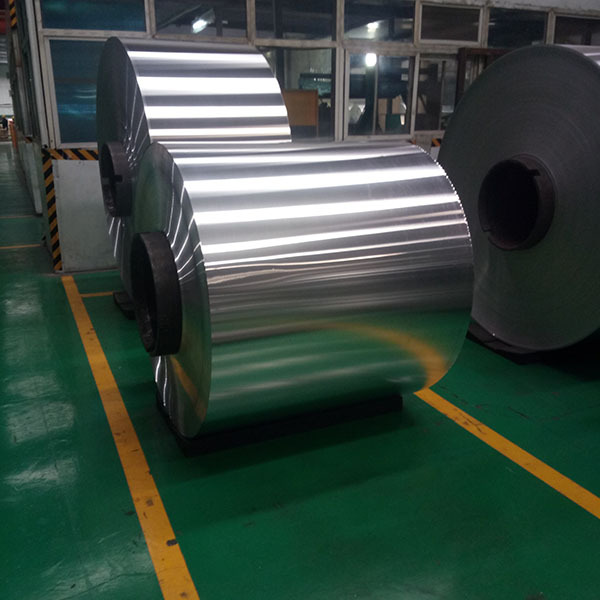 8011-O aluminum foil can be used not only for food packaging foil materials, but also for 8011 Aluminum Foil for aluminum cap production, food, pharmaceutical packaging and radiators. Taking Henan Mingtai Aluminum as an example, its 8011 aluminum foil is mainly used in pharmaceutical packaging for some vacuum-packed solid medicines, medicine stickers and capsules. In food packaging, due to its unique properties, it is not easy to oxidize to produce chemistry. It is the best raw material for lunch boxes, Aluminum Foil Lid Cap and beverage bottles. Mingtai aluminum is a professional 8011-O Aluminium Foil Manufacturers in china, There are 8011-O Aluminum Foil Suppliers in Mexico to promote the best prices and services for you. Looking for ideal 8011-O Aluminum Alloy Manufacturer & supplier ? We have a wide selection at great prices to help you get creative. All the 8011-O Aluminum Price Per Ton are quality guaranteed. We are China Origin Factory of 8011-O Aluminum Suppliers Mexico. If you have any question, please feel free to contact us.